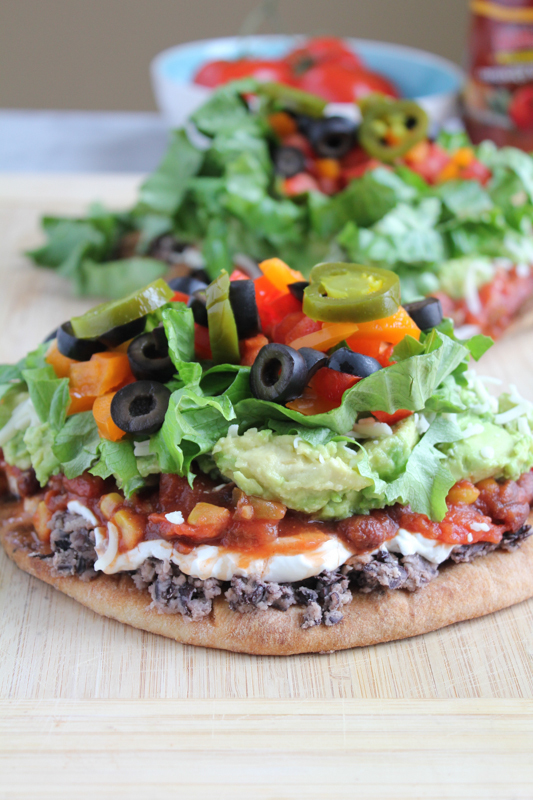 7 Layer Dip Flatbread! 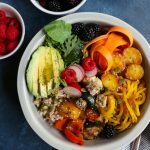 No more community bowl of 7 layer dip! Have your own on flatbread! My kids don’t like mac and cheese but they love Tex-Mex food. This is how I know they are my kids. And my husband, well, he thinks Chipotle is gourmet. He loves his burritos! I discovered my kids loved taco dip when we were at a party, like loved. Like, they (my two daughters) polished that off, loved it. So, naturally I made 7 layer dip and they went crazy. And I don’t know about you, but when I’m eating something I love, I don’t really want to share it. Community bowl 7 layer dip, no thank you. So, I’ve combined two of my favorite eats: Naan and 7 layer dip! Now, these are kinda big-ish. But everyone gets their own!! You don’t have to share! Super Bowl food isn’t just for the adults, yo. My kids will go to town on these. Yeah, ok, these could be a meal all on their own. So if you’re looking for appetizers, just cut them into smaller pieces. Enjoy!! Go Hawks!! 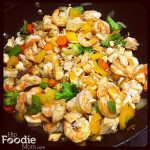 And check back here on Sunday for a fabulous weeknight recipe! 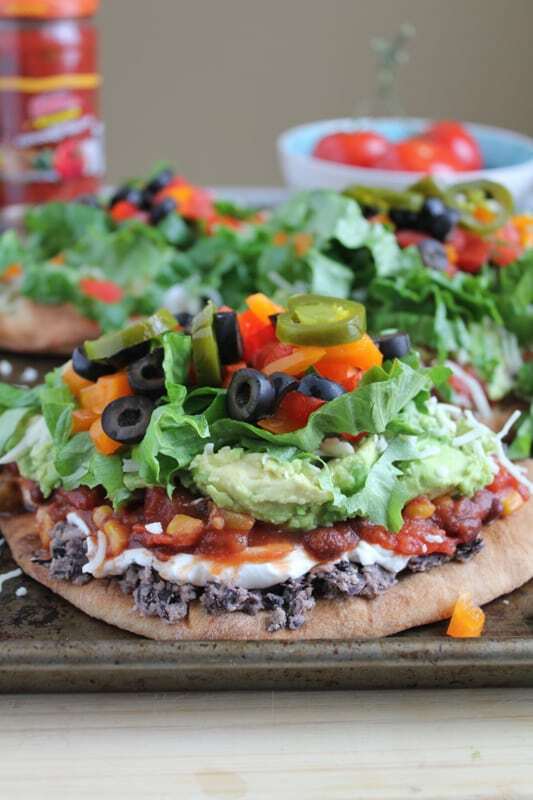 Recipe makes 3 to 4 Seven-Layer Dip Flatbreads. Using a medium sized pan over medium-high heat, heat the olive oil. Add the black beans and saute for about 5 to 6 minutes, or until very soft. Season with salt. 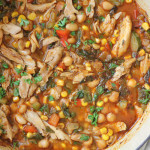 Remove from pan and into a bowl. Using a potato masher, mash the black beans together until somewhat smooth. 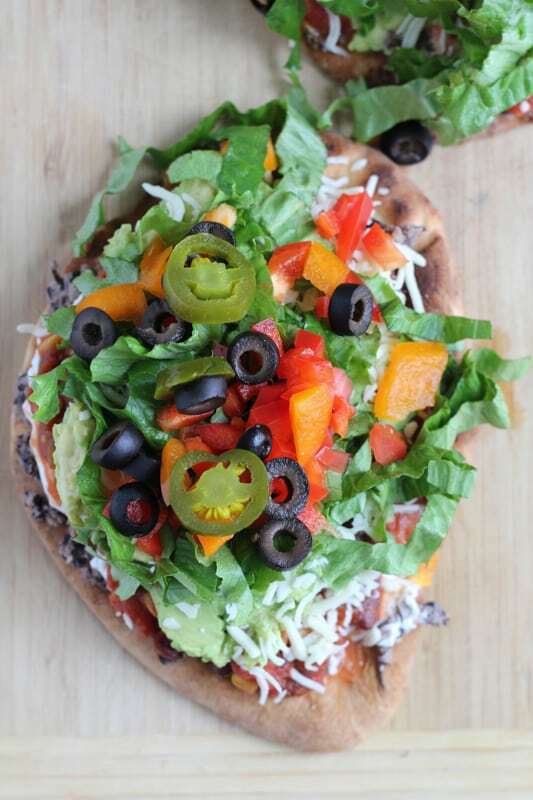 To assemble: Spread the black bean mixture on the naan flatbread, then top in this order: sour cream, guacamole, salsa, lettuce, tomatoes, fresh bell peppers, and then sprinkle on some cheese, black olives and jalapenos. Enjoy! Oh yeah!! This will be a big hit in my house, too! Game Day food is so much fun! Thanks, Alice! I love, love, love naan! What a cool twist on dip. I love that you use black beans – I don’t care for refried beans much and they seem to be in most layer dips. Thank you for sharing! So basically these are 7 layer dip naan PIZZAS. Girl, you are genius. I’m never sharing my dip again. Dude, that would have been a way better recipe title, huh?! I think I wasn’t thinking straight b/c Parenthood ended last night. Still mourning. Oh yum! These look great. And messy to eat, but hey that is what Super Bowl food is suppose to be in my opinion! Pass me a napkin and let’s do this! What a great idea! 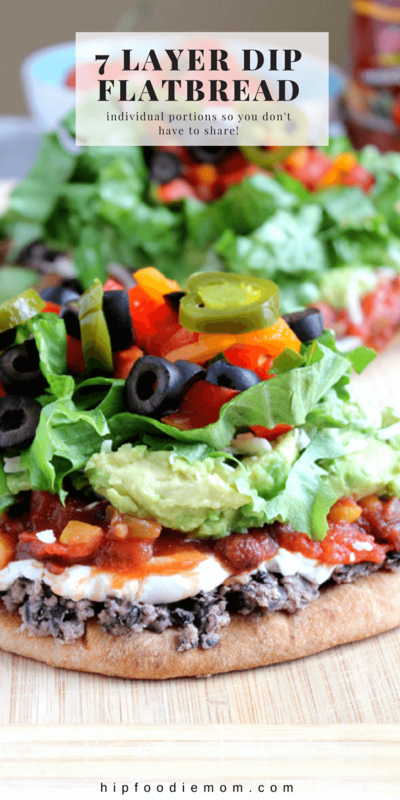 I love 7-layer dip and the addition of the flatbread is perfect. 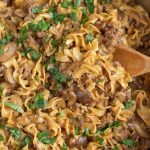 I love all of your game day recipes this week. Have a great weekend, Alice! Wowser! Absolutely fabulous idea! And they are beautiful! That naan looks awesome too. What a great way to turn like the unhealthiest dip ever into a delicious flatbread? And naan? Yaaaas. It’s one of my favorite carbs. This is an ultimate winner in my book. Pinned! Such a creative idea, love this flatbread dip! Will take it over mac and cheese! 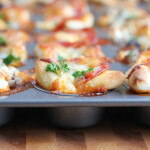 Great for a game day party! Have a great weekend Alice! Now this is my kind of flatbread! 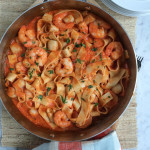 This looks amazing, Alice! I’m so in awe of all these gorgeous toppings. So creative, too! Pinned and can’t wait to try out! I’m so with you on the community dip bowl. Not feelin it at all! This I totally get. Love it and naan is just perfect in so many ways.. I know you’re in Packer country, and it’s hard to be a Hawks fan there, but we feel the love. 🙂 Have a wonderful weekend and a great time watching the game Alice! GO HAWKS!!! These are a meal of their own indeed! And yet an appetizer 😉 Love!! I’ve always wanted to try 7 layer dip but I never have. I love how you’ve done it on this flatbread! It looks delish! 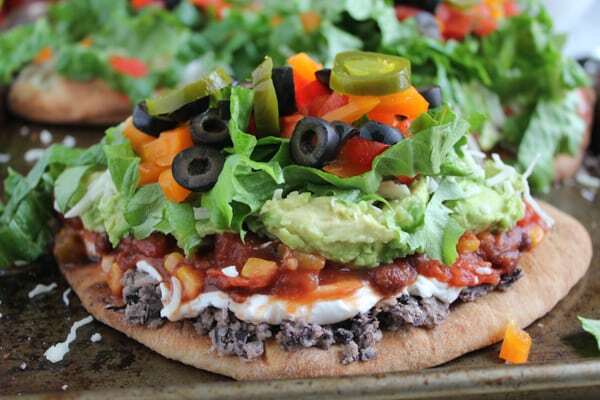 7 layer dip is the best, what a great flatbread for game day! Just the perfect healthy lunch Alice! Kids have the most unusual tastes sometimes. But good for them eating so many ‘colors’ in one bite! Oh wow that looks delicious! 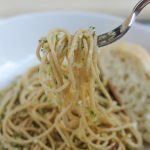 What an awesome recipe, pinning this! When I saw the name of this I got excited! Seven layer dip is BIG in our house, it’s one of the only dishes I make on the regular, and the fact that I can eat in flatbread/pizza form is beyond exciting. I’m with your kids, I would take this over mac and cheese any day! Love those jalapeños on top! I don’t like the thought of eating something that five other people have had their hands in. These flat breads are perfect and I love how huge each one is! Wow! 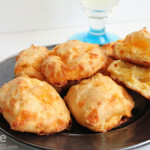 These look mouthwatering, Alice! I love all those goodies piled on high! So creative and totally delicious! Perfect for game day! Happy Happy Friday! 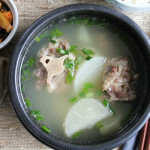 Is it wrong for me to lick my lips while looking at this dish? lol. This looks incredible. What a great way to enjoy 7 layer dip! 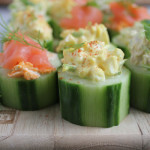 What a great idea for Super Bowl – I’ve been cooking all day for our Super Bowl party and was just thinking about making a layered dip. 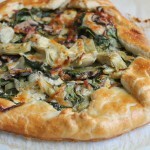 Love this idea on flatbread! Okay. 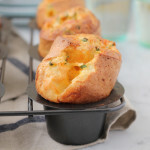 Not only do these look INSANELY delicious, but so, so beautiful too! And naan as the bottom layer?! Get out. Naan is one of my favorite comfort foods. Such a brilliant idea! Wow! Okay, I so need this in my life. Look at all of those gorgeous, fresh flavors. Pinned. Ok – after seeing all of these fantastic munchies you’re making for the Super Bowl, I SO want to crash your party 😉 Combining naan and 7-layer dip is a match made in foodie heaven! It must be pretty exciting in the lead up to such an epic game (and delicious at that!) I too love Tex Mex food and I have serious love for guacamole anything at the moment. What a great idea! 7-Layer dip is definitely one of my favorite treats… love this excuse to turn it into a meal!! I love the idea of my own 7-layer dip flatbread! That way I can double dip all I want! And oh my god, Chipotle is like a staple in my BF diet. I never ever use naan at home and I wish I would. Thank you for giving me the perfect excuse to pick some up this weekend. Loving this 7 layer dipflatbread. Pinned! 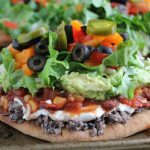 I am so jealous of all that incredible food your kids must get to indulge in Alice.. these 7 layered flatbreads look amazingly delicious (and i bet are messy to eat too)! Hahaha, “Community bowl for seven…” This is genius! Alice, this is definitely how I like my SUPER BOWL! 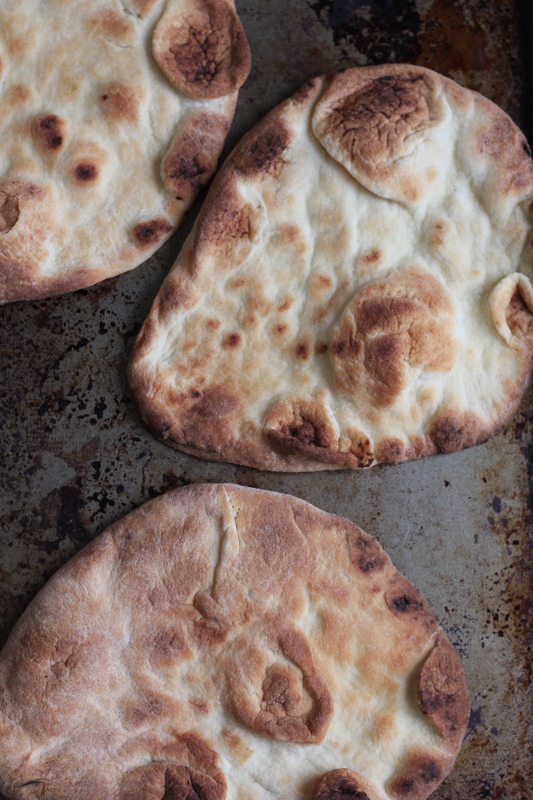 Naan loaded with layers of fun and goodness. Yum! Oh my goodness this is my kind of eating!!!! LOVE this!